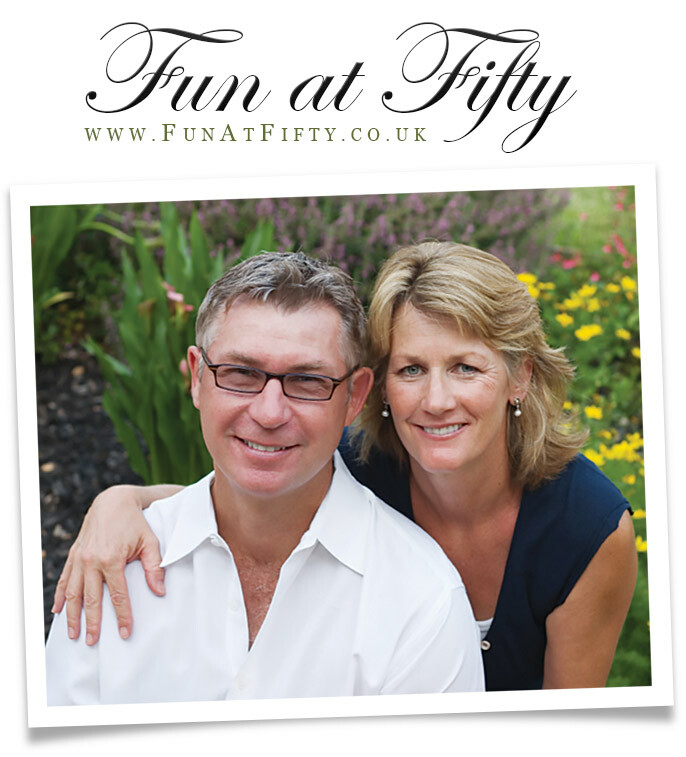 Fun at Fifty is the ideal site for senior online dating. Search here for fun and friendship with dating singles aged over 50. You can register with Fun at Fifty for free. Once you've logged on, you can then search the site completely anonymously right away. Our exclusive dating website is great for finding friends and romance for the over 50's. Since 2008 we've been operating online as a dating site for singles, widows, widowers, or divorcee's that wish to find new friends and partners looking for romance. Search for active dating members in your local area. Come on in and join the fun. If life starts at 40, then the fun begins at 50!